easyoga, is a strong, consummate, and exceptionally fashionable sportwear leading brand, born in 2002. At the cutting edge of Technical Athletic Wear, Lifestyle Apparel, Professional Yoga Outfit and Equipment, our main inspiration is to utilize unique asymmetric tailoring to enhance comfort, durability and functionality. We continue to help spread and develop the enthusiasm and influence that yoga and exercise has on our lives, also bearing environment and social implications of everything that we do in mind, in order to promote sustainability and ethical practices. With holding the highest standards in material quality and manufacturing methods, easyoga expects to overstep the traditional definitions of style and fashion, and bring about new ideals: Perfecting your life! The chakra flower logo of easyoga delivers an important message to yoga, “perfecting your life”. This logo is formalized from crown chakra, the top one of chakras, and denotes the awakening our spiritual divinity, one which helps us maintain oneness or wholeness in our lives. This logo is said to be elegant and molded to perfection, imitating, yet meticulously amalgamating the lotus, chrysanthemum, and houseleek flowers. It means to bring the natural elements and spiritual concepts to better one’s life. easyoga holds the highest standards in material quality and manufacturing methods while also concentrating on embodying comfortable and perfect design concepts. We believe that the beauty comes when it touches one’s mind and original aesthetic brings a new born gratification. Our designs persist in the original energies rooted in simplicity and primitiveness. Our attitude to Lifestyle and Sport-trend is perfectly interpreted through our actual actions, constant storytelling, and quality merchandise that features the skin-sensitive and technical dry-fit performances. In this pursuit, easyoga aims to create the passionate innovation: The new concept of sports fashion in harmony with a mindful and balanced life. LA-VEDA is suitable for yoga practitioners of all levels: from beginners to professional teachers. Bertii features a more casual style and is suitable for wearing at home or at work. When it comes to brand value, we are more concerned with contributing to society and connecting people with nature. easyoga takes action towards achieving these goals. 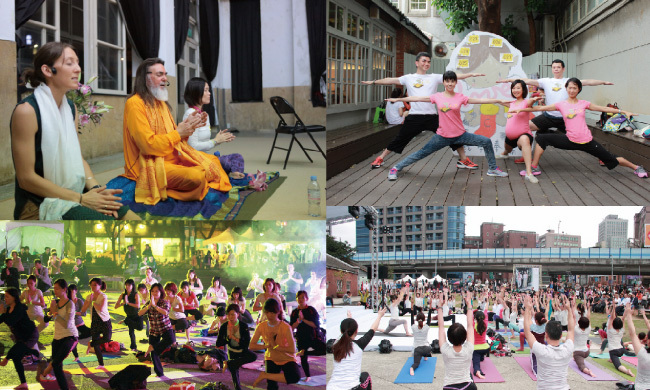 For instance, we hold events like 30-day Yoga Marathon, YogaLife around the world, and participant in international yoga conference like Asia Yoga Conference、Yogafest Yokohama, and working with Gurus for workshops and lectures, geared toward promoting YOGA and the LOHAS lifestyle. Through these events, we hope to help people develop much deeper and richer states of happiness and love. An important part of doing business today involves environmental responsibility. 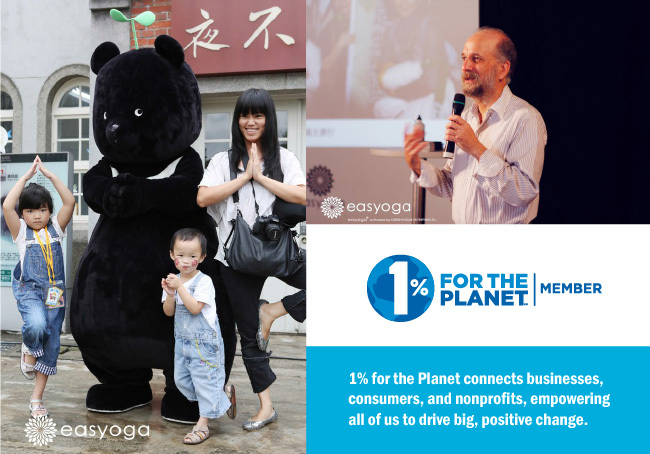 easyoga has taken the initiative to become a leader in environmental protection by donating 1% of every purchase made by its consumers to charity to help promote the advancement of sustainable lifestyles and developments. 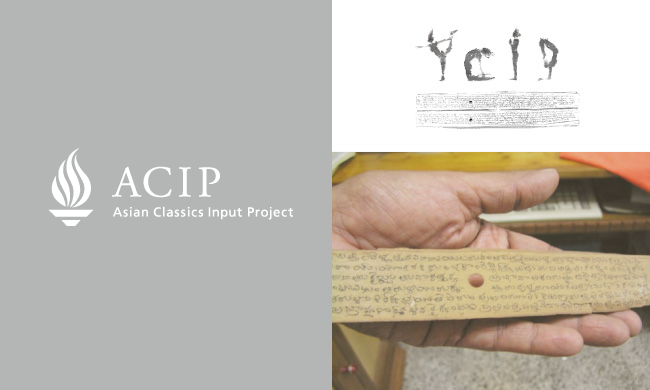 Near the end of 2009, easyoga worked together with ACIP to breakaway from traditional fundraising methods. easyoga designed a modern, commemorative co-branded T-shirt, from which a portion of the proceeds were given to the association in an effort to successfully preserve some of yoga's most important cultural relics. 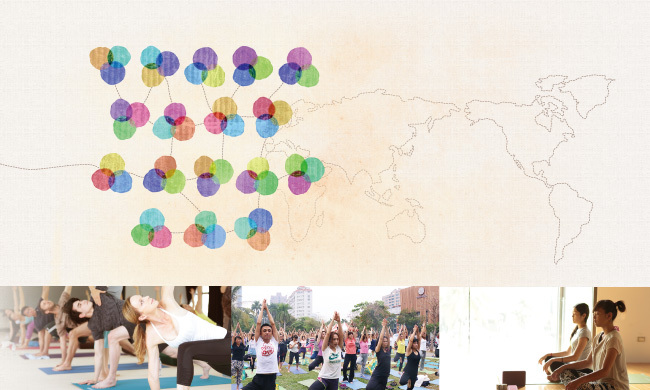 easyoga constantly works towards promoting social responsibility as an important factor in everyday life. A business must face its own brand image and realize how much influence it can hold in the world and how it can be used to create value and worth beyond just the price tag. When people identify with easyoga, they identify not only with our brand, but with our ideals and values of protecting the world from harm, and moving forward with sustainability.